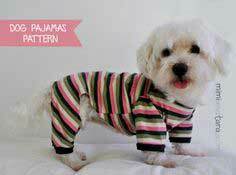 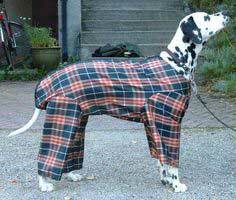 These free dog pajama patterns can be made for indoor or outdoor wear with a change in materials. 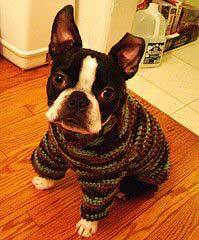 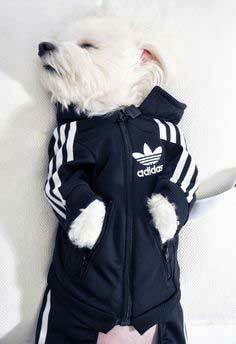 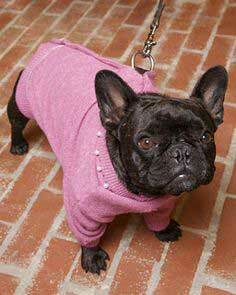 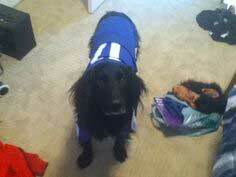 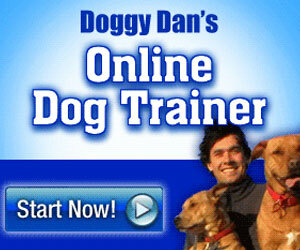 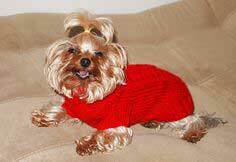 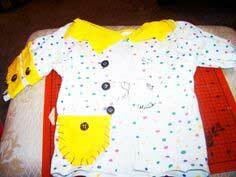 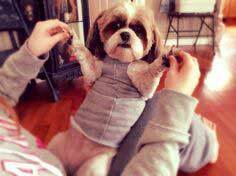 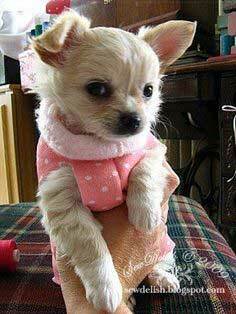 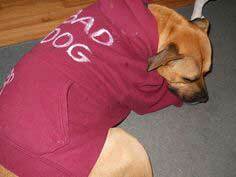 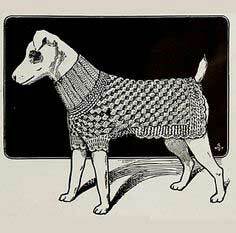 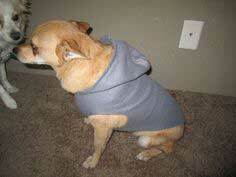 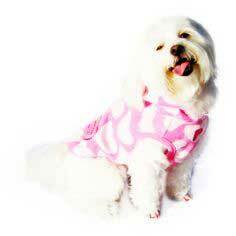 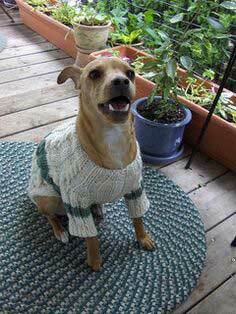 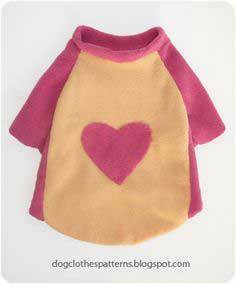 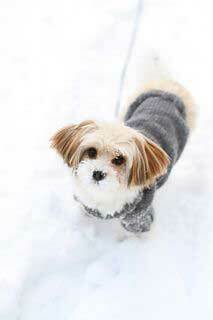 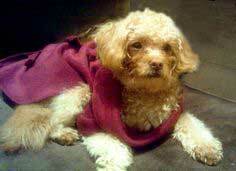 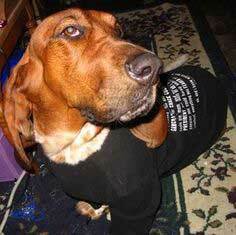 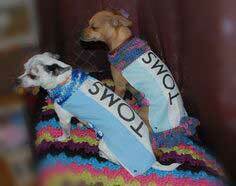 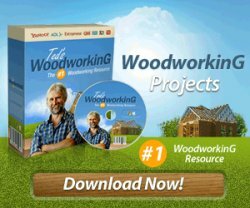 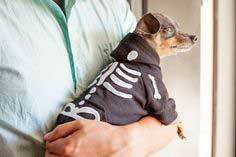 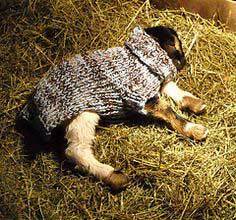 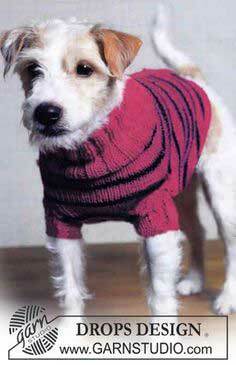 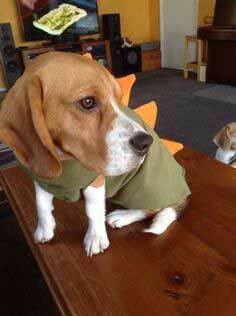 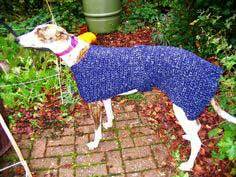 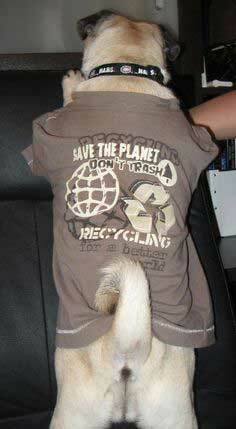 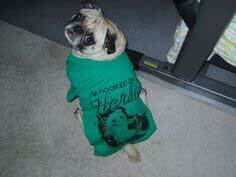 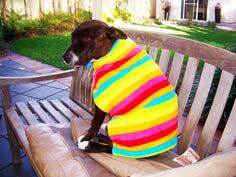 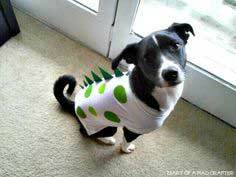 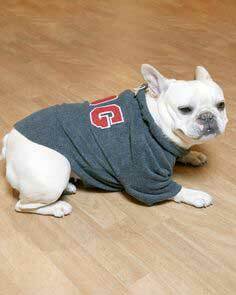 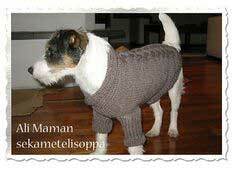 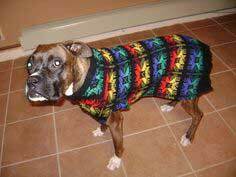 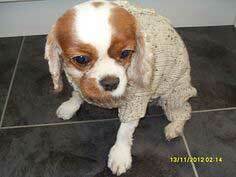 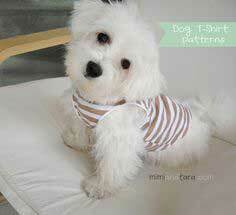 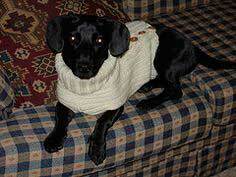 There are also patterns to recycle t-shirts and sweaters for your perky pup. 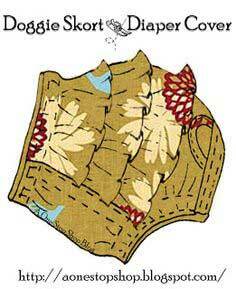 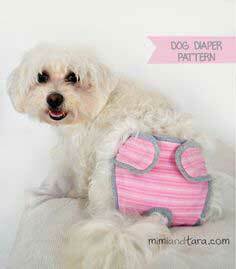 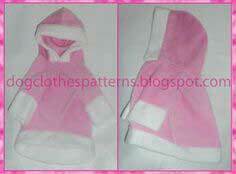 We've even included patterns for doggy diapers, coats and hoodies. 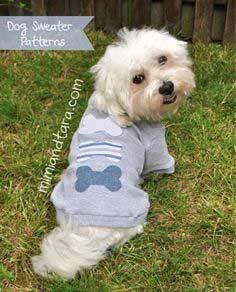 Check out our collection of free patterns and get started with a puppy PJ project this weekend! 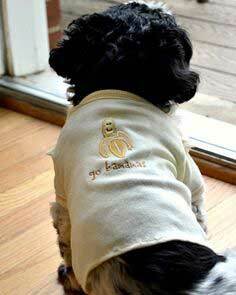 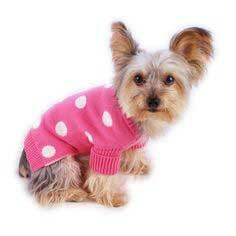 Keep your furry friend warm this winter with snuggly and comfortable dog pajamas. 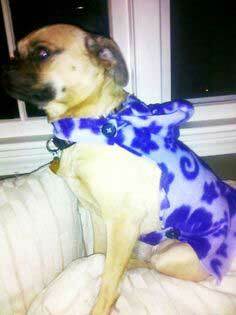 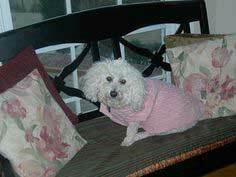 There are free knit and crochet patterns, instructions for sewn garments and no-sew patterns so anyone can create snuggly pajamas for their favorite pet. 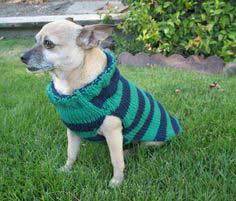 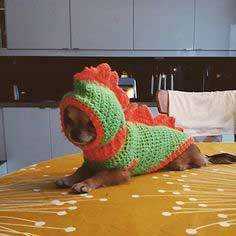 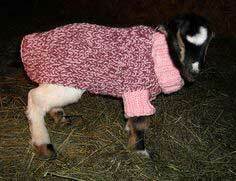 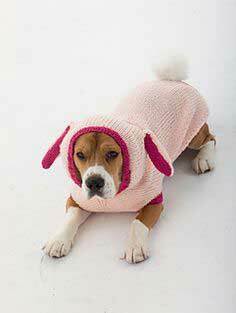 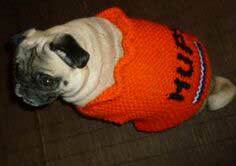 Easiest Knit Dog Sweater Ever.